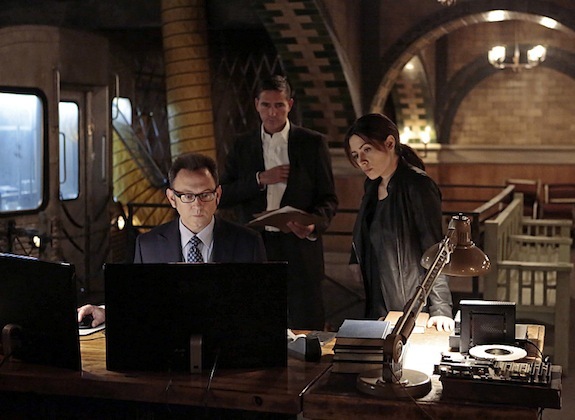 There is, quite simply, no show on network television that takes the risks that PERSON OF INTEREST does. With a constantly shifting series, the stakes feel real. Combined with wickedly smart writing and a great ensemble, it's arguably the best show on network television right now.